Since last time I did a personal project <The Abandonment of Gods>, now I decided to start another one. 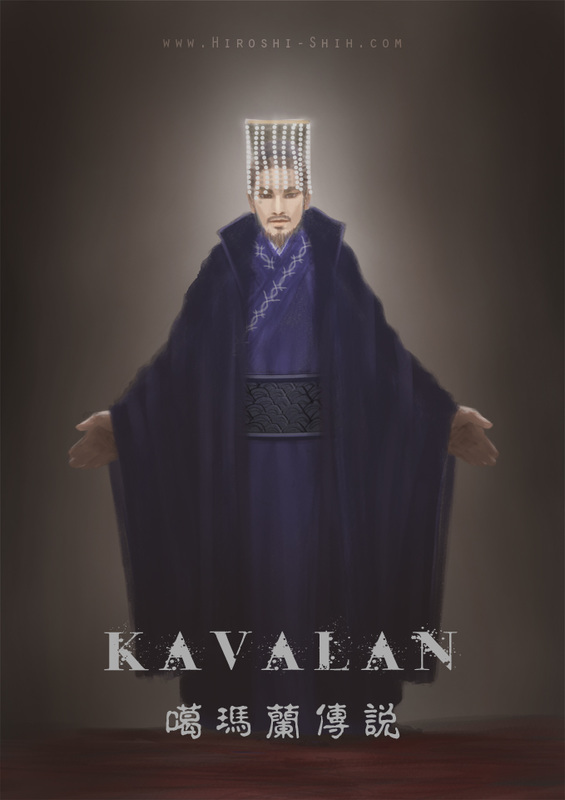 This time it will be a smaller project, let's call it "Kavalan"! This is a story spreading around in my hometown, and I haven't decided how I'm gonna tell this story yet. Anyways, if you're interested in this small project, please follow my facebook page (be sure to click Get Notifications). Or sign up for my mailing list. I'll get you updated! Hope you'll join me on this journey. 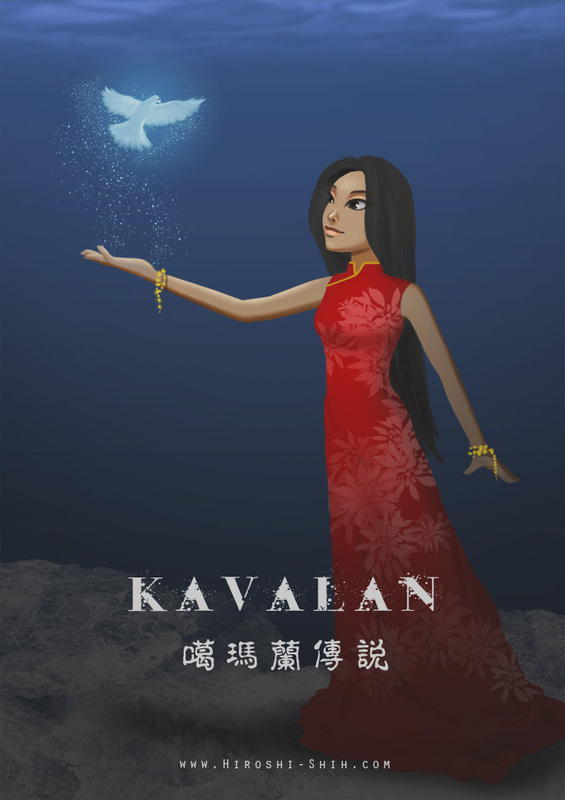 First of all, I wanna show you the main character in the story... Princess Kavalan! And another main character in this story... General Queishan! 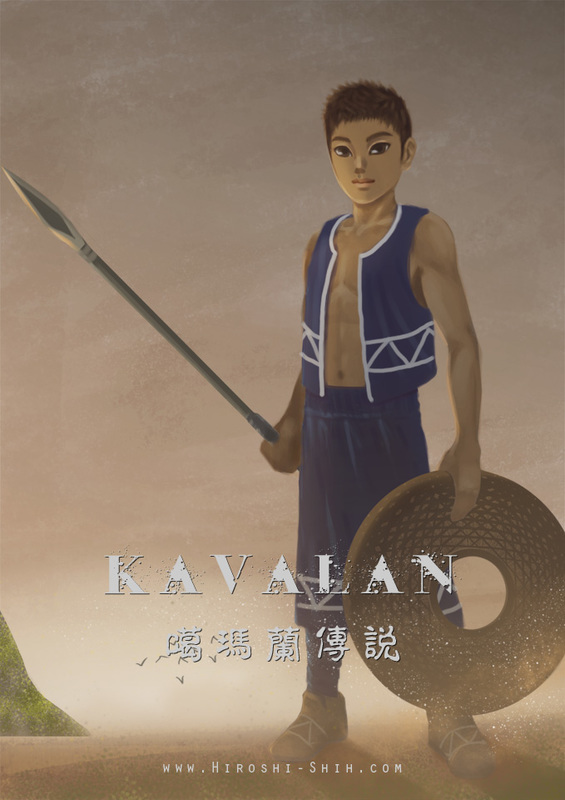 And then... Kavalan's father... Sea Dragon King! Join me on this journey by clicking the button below!